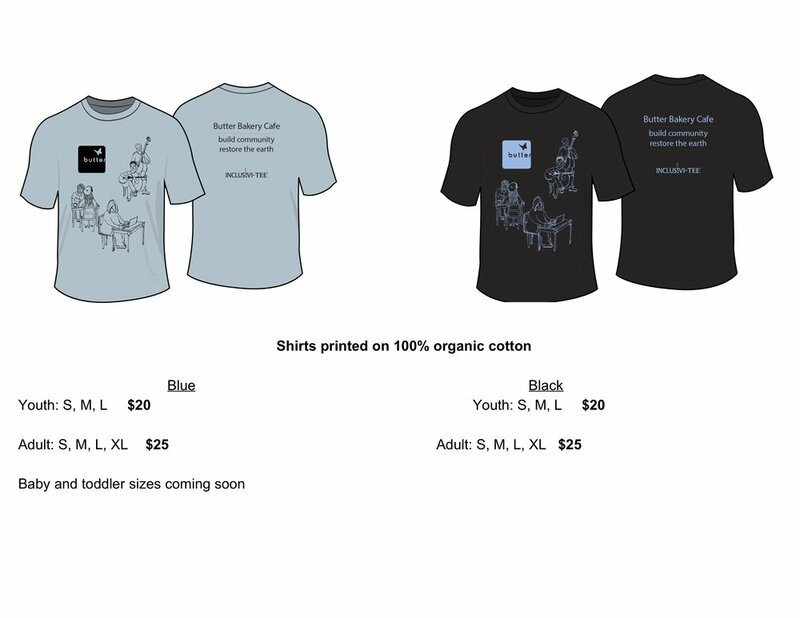 Please complete this Pre-Order form to assure a shirt for our Launch Event June 16. We will contact you to confirm the request and provide payment options. Pre-Orders are being taken through June 4.